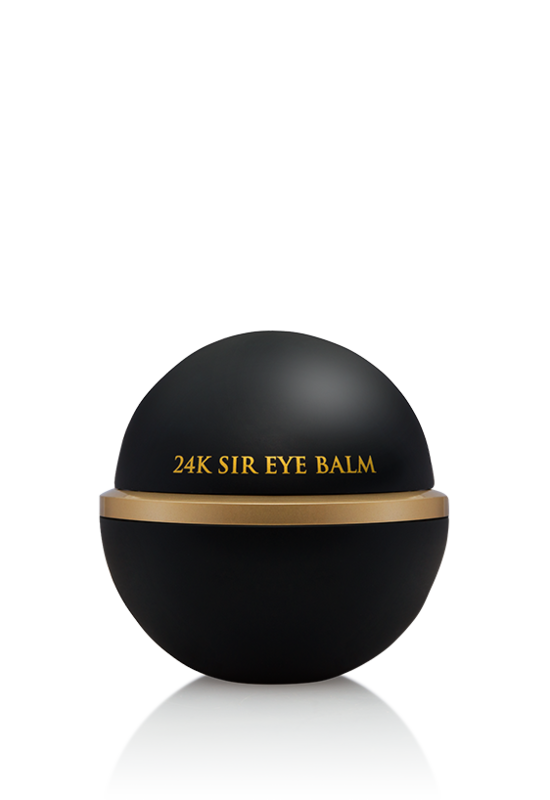 Specially formulated to address the skincare concerns of men, modern men who understand that their appearance and skincare is important. Men have rougher textured skin, which calls for different formulas and doses to effectively clean, exfoliate and hydrate. 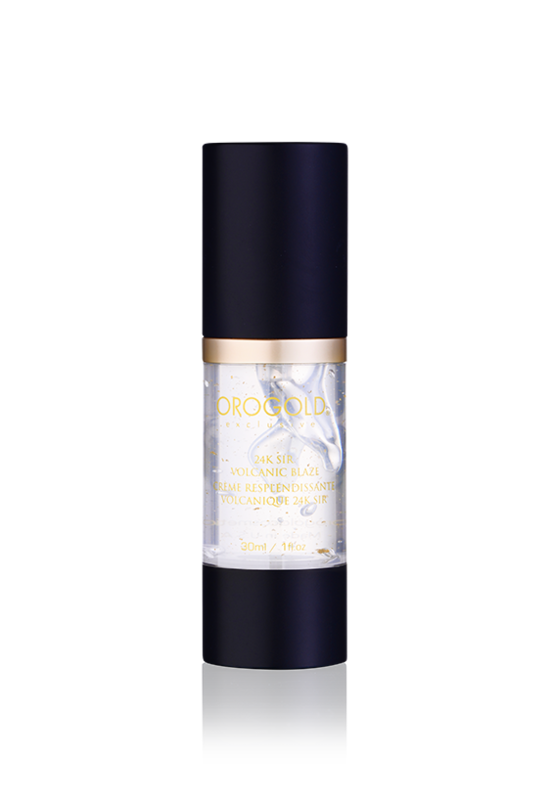 Made with unique ingredients such as volcanic water, peptides, kaolin clay and kojic acid to help reduce the signs of aging and improve the skin’s youthful tone. 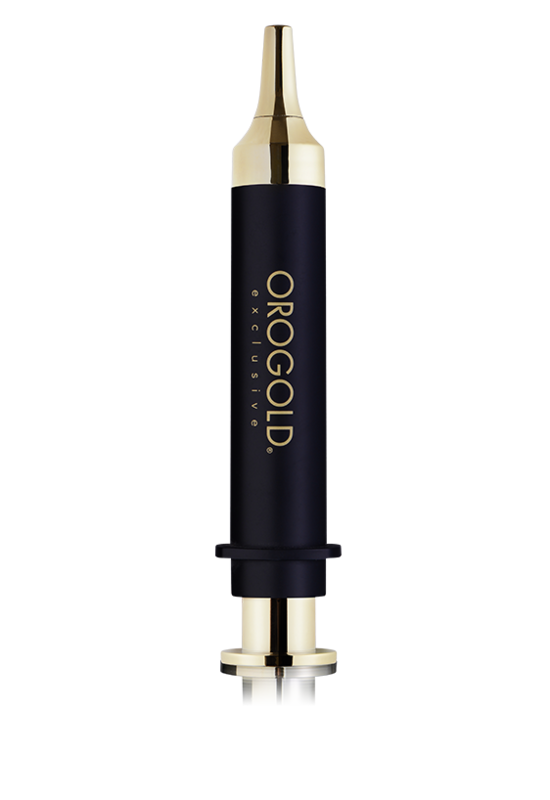 Designed for the modern man, the 24K Sir Syringe De-Liner will provide a remarkable solution for wrinkles and fine lines. Before turning into drastic measures, consider using this powerful applicator on areas of concern. This unique mask is designed for the modern, active man. Formulated with volcanic water, kaolin and zeolites, this mask will create an exceptional warming sensation once applied to the skin. 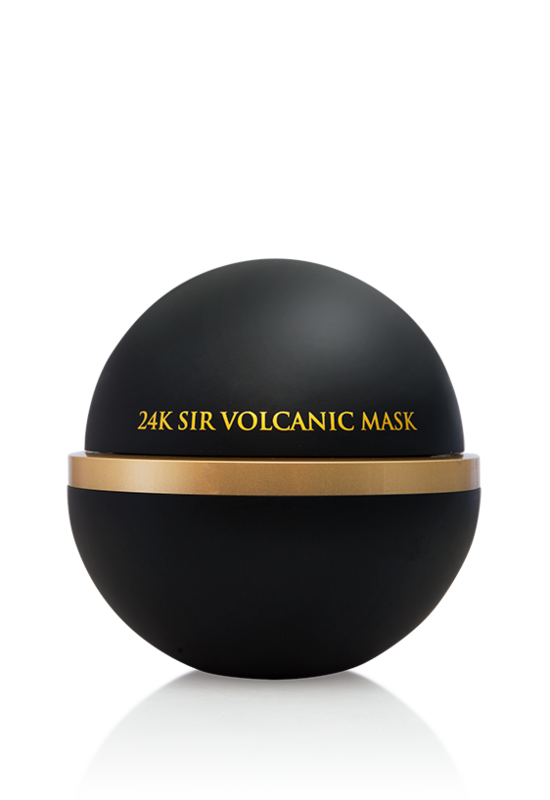 Spoil yourself and create your own spa at home with this rare volcanic mask.